The exhibition, the audition and photo sessions had to be done at the same space and 300 visitors were expected to attend various events at the same tim, and when it was expected to be an attractive exhibition space when there was no events.I provided three spaces in the site; a stage/photo studio in the center of the sire, a corridor and a salon, and treated both sides as in section of a building. I provided enough rooms in between so that people can stand there to attend various events. 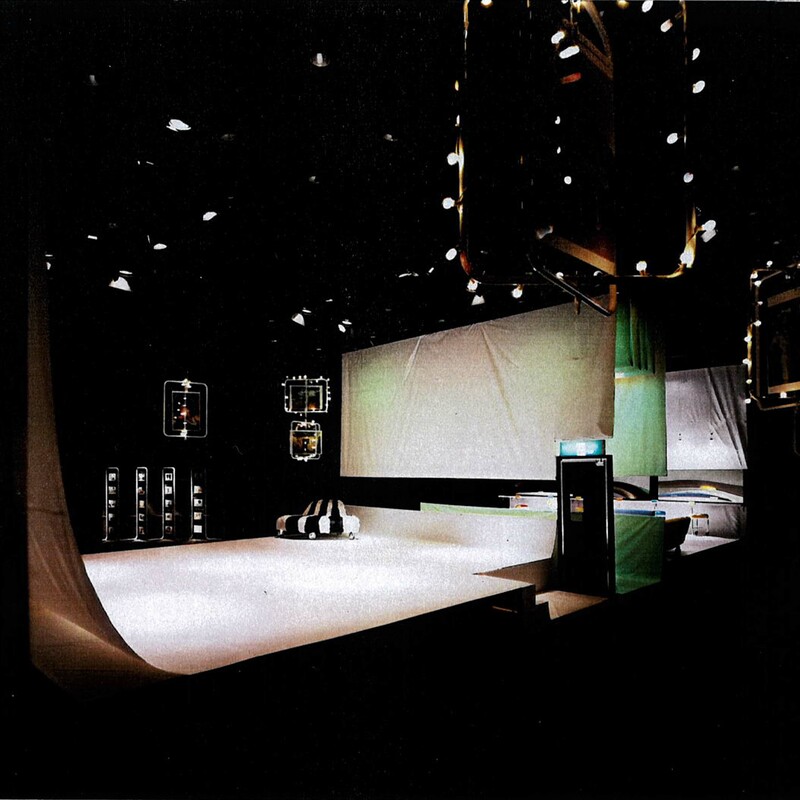 The backdrop sheets at the back of the stage was operated by which and made the stage open in three directions for auditions. In addition, I provided horizontal windws at eye level on both sides of corridor so people can look around, and used a half-mirrored-door-wall above the counter at the salon. By these design operations i was able to minimize the separate area for each purpose and successfully created a multi-purpose space. 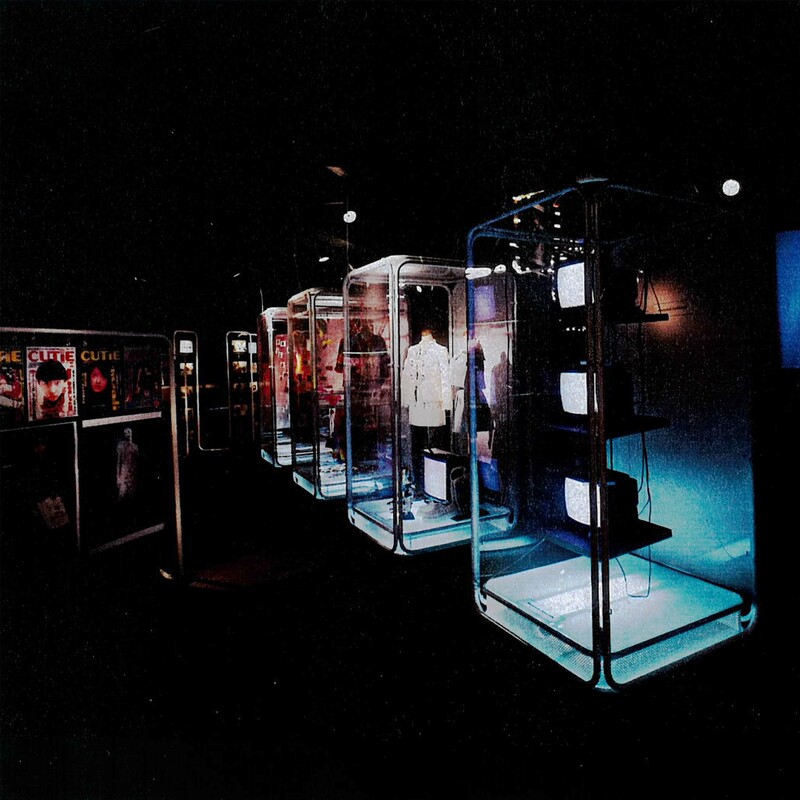 All the original exhibition-furniture is leased and repeatedly used in other exhibition.